Airbus Helicopters, a division of Airbus, and the Civil Aviation Authority of Singapore (CAAS) has just signed a Memorandum of Understanding (MoU) for Singapore to conduct Unmanned Aircraft Systems (CAS), named Skyways Experimentation Project. The memorandum was signed at the sidelines of Singapore Air Show earlier on Wednesday. The two parties will now work together on the Skyways Experimentation Project to develop a drone infrastructure solution to address the sustainability and efficiency of parcel delivery business in Singapore. The project covers two separate UAS trials that will be executed in two phases. Airbus Helicopters is working with the National University of Singapore (NUS) on the planning and development of the first trial to establish a parcel stations network. This network will help users to send important and urgent items such as documents via a done to other parts of the campus to deliver their goods to customers across the NUS campus. The second phase, which may be carried out if the first trial is successful, will cover the delivery of goods such as urgent medicine, oil samples and spare electronic parts from a parcel station located at the Singapore coast to ships anchored at bay. The project is facilitated by the inter-agency UAS Committee, chaired by the Ministry of Transport, which was set up in early 2015 to encourage the use of UAS to improve the effectiveness and efficiency of agencies’ operations. Airbus Helicopter is planning to set up a company locally to carry out the Skyways Experimentation Project. This project may help Singapore to achieve its vision on becoming the world’s first Smart Nation. 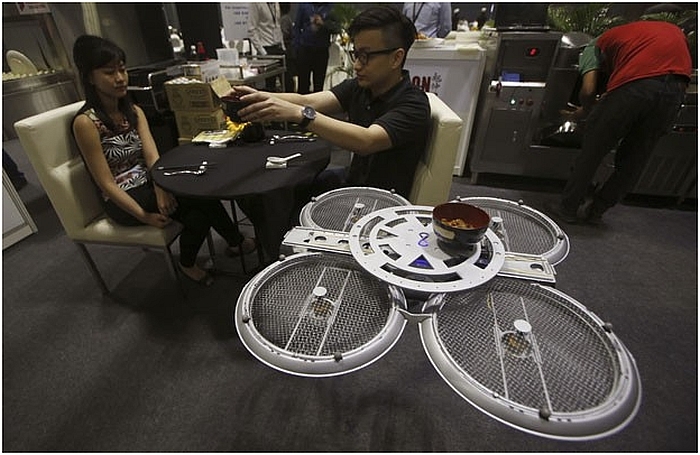 “We need to prepare for the greater use of unmanned aircraft in our urban environment to help address the new and future needs of our society,” said Kevin Shum, Director-General of CAAS. The benefits of a Smart Nation are innumerable. Singapore’s road to a Smart Nation will empower its people and businesses through increased access to data, greater contribution of innovative ideas and solutions to address future needs. So far, commercial drone usage are still underutilized in Singapore, but there are more and more recreational drone users here in Singapore. 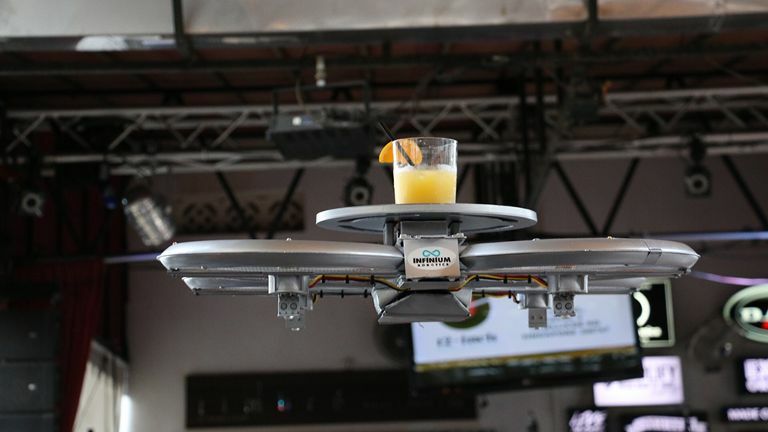 Other than recreational drone users, a year ago, we saw Timbre trying out drones to serve drinks to customers. 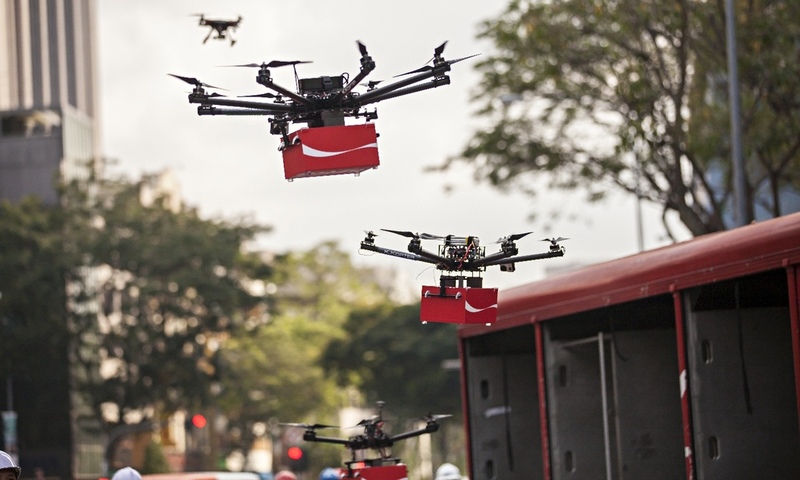 In October last year too, SingPost successfully conducted a drone mail delivery trial. 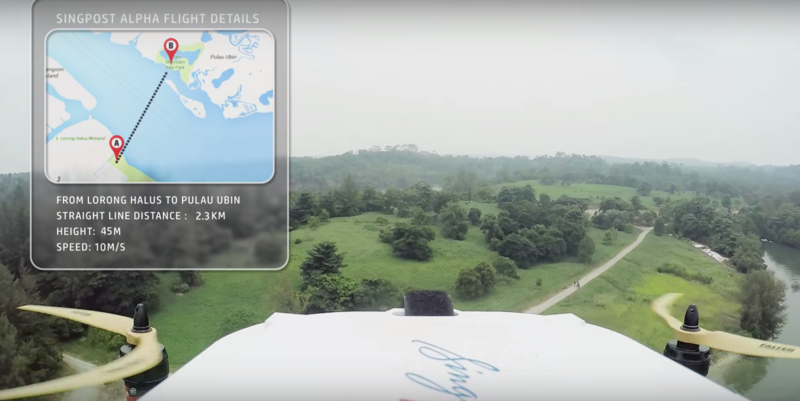 According to SingPost, a last mile mail and packet drone delivery trial, focused on testing the drone’s technology and safety boundary, was successfully completed between Lorong Halus and Pulau Ubin. The test flight took five minutes, and carried a stack of letters and a T-shirt in a packet, flying a total distance of two kilometres. The drone is also equipped with safety features and a prototype app that will ensure the mail reaches its intended recipient. 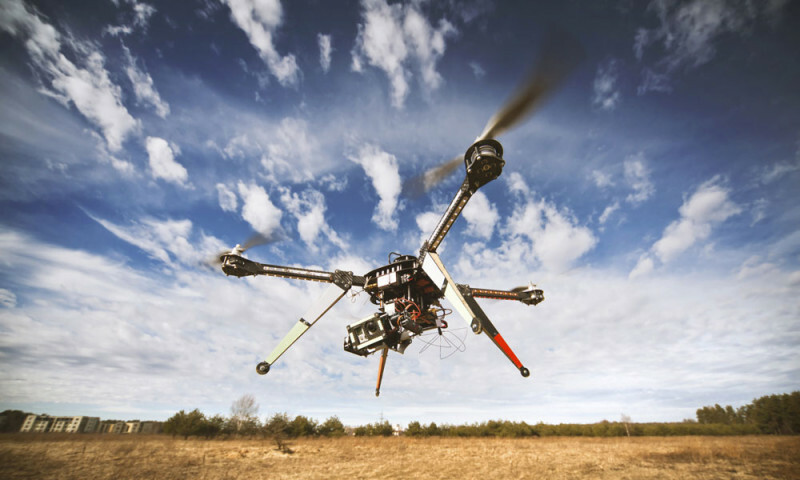 The Civil Aviation Authority of Singapore (CAAS) has recently also indicated that it will not be following in the footsteps of the United States, which recently made it compulsory for recreational drone operators to register their devices. “There are no plans to implement the registration of unmanned aircraft in Singapore,” a CAAS spokesman told The Straits Times. This article is written by Roshni Kapur.